Forex today witnessed a recovery in risk appetite across Asia, as the White House announced that Canada and Mexico, and possibly other countries, may be exempted from planned Trump’s tariffs on steel and aluminum. As a result, the US dollar found some respite, leaving most majors in tight trading ranges. However, the greenback remained weaker against the export-driven currencies such as the Antipodeans and Canadian dollar. The CAD benefited from the tariff exemption news while the Aussie cheered strong Aus and Chinese trade data. The Kiwi also caught a fresh bid-wave and tested the 0.73 handle following the release of upbeat China’s trade figures. Towards Asia close, the Yen is seen recovering ground against its American counterpart, closely tracking the retreat in the Nikkei 225 index. Meanwhile, oil and gold prices trade little changed, awaiting fresh impetus from the session ahead. Japan's economy expanded at an annualized rate of 1.6 percent in the final three months of 2017, revised up from the preliminary estimate of 0.5 percent as the sequential rise in the exports boosted capex plans, the Cabinet Office said on Thursday. 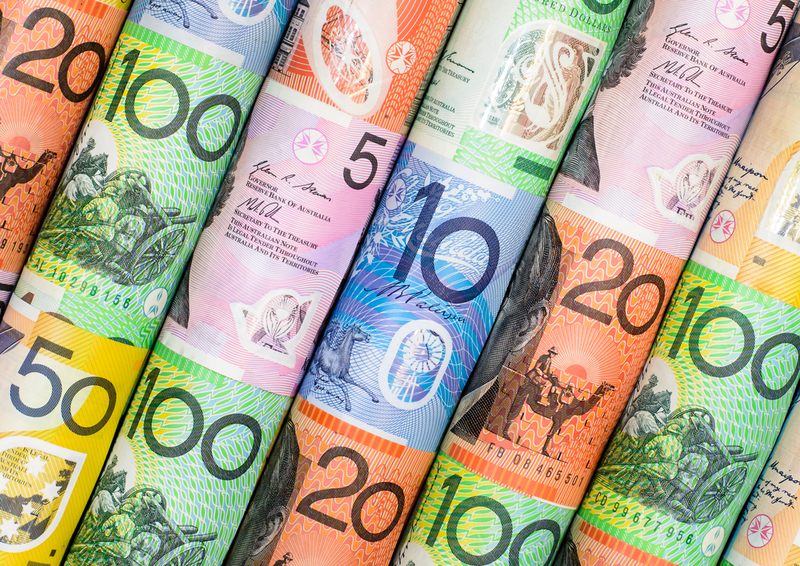 Australia trade balance swung back into surplus in January, shows the data released by the Australian Burea of Statistics (ABS). US President Donald Trump may not sign the "tariff plan" today, according to Axios reporter Jonathan Swan. US President Trump is expected to announce tariffs plan later today, which may exclude Canada and Mexico, according to Washington Post. China's trade balance for February, in Yuan terms, came in at CNY +224.9 bn vs -68.9 bn expected and +135.8 bn last. The China customs published trade balance for Feb in USD terms, reporting a big beat on expectations in the exports numbers, which resulted in the expansion of the trade surplus. In the meantime, the EUR traders gear up for the German factory orders data due to be reported ahead of the Europe open. The NA session sees the releases of the Canadian housing data alongside the usual weekly US jobless claims. Meanwhile, the speech by the BOC Governor Poloz is likely to hog the limelight. The EUR's move above the double top neckline of 1.2201 on Mar. 1 trapped bears on the wrong side of the market. Little data is slated for the UK today, but the GBP/USD can still expect some knock-on volatility when the European Central Bank (ECB) releases their latest Interest Rate Decision at 12:45 GMT. Analysts at Morgan Stanley are out with their thoughts on what to expect from today’s ECB rate decision, followed by the ECB Chief Draghi’s press conference. Two key central bank meetings take place during a long-overdue return of stock market volatility.